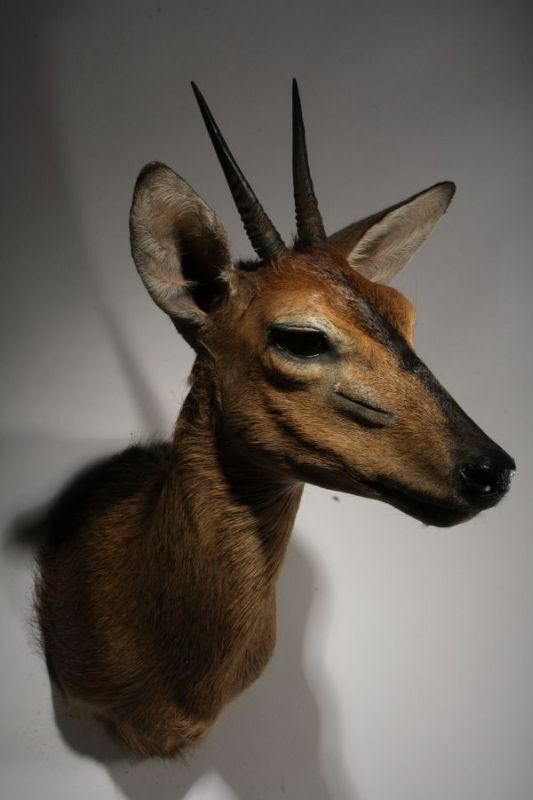 The Thomson’s Gazelle belongs to the Bovidae family and lives only in warm areas, we can find this animal only in East Africa. It will therefore opt for Ethiopia, Kenya and Tanzania to see this so special mammal. Also, be aware that this kind of gazelle is one of the smallest that has been referenced since. Indeed, a male can reach the size of 70cm while the female will not exceed 64cm. In addition, the weight average oscillates at 30 kgs for males and 24kgs for female. The male has ringed horns 30cm high while the female has to settle for fine, straight 10cm tall horns. 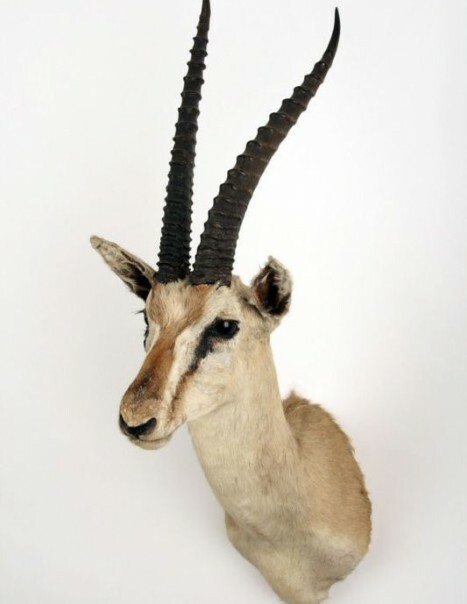 At its appearance, note that this gazelle has long thin legs, sharp hooves, small head and a slim and short body. Moreover, its muscular thighs allow it to run very fast as they can reach 80km/h which is very useful when they are away from their predators as lions, hyenas and cheetahs. 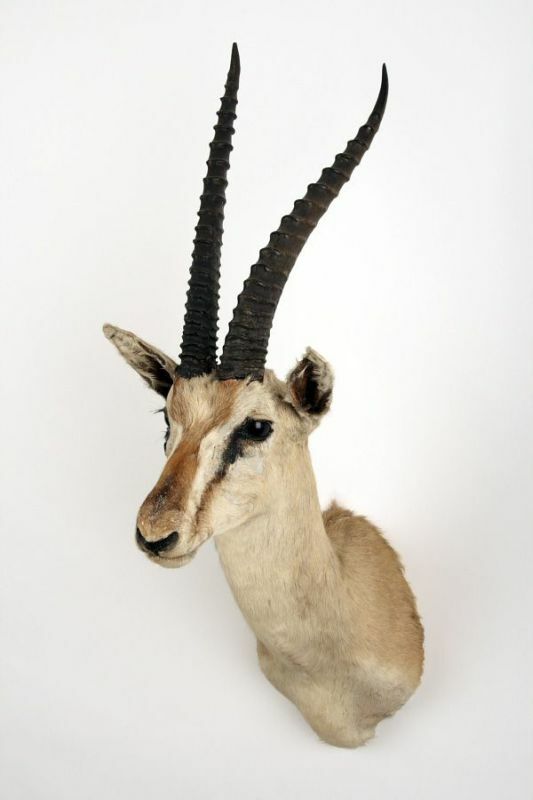 A gazelle thomson may give birth to one or two fawns after a gestation period of five months and a half. The delivery is very fast because it will not last more than 10 minutes. After this time, the female moves away from its little so as not to attract the attention of predators. The fawn will have to get on its feet quickly to find its mother and flee danger.The coat of a gazelle thomson is tawny but we still perceive white on its belly and a black band on its side. These bright colors are really useful because they allow the gazelle to reflect sunlight to conserve water in its body, avoiding sweating. 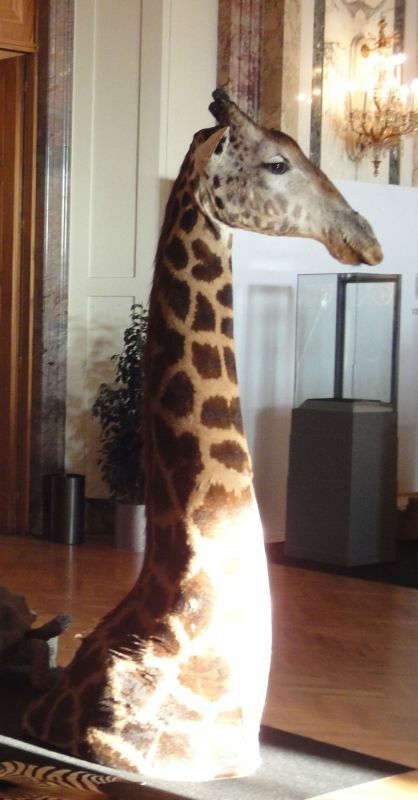 This animal is herbivorous because it feeds exclusively on fruits, seeds or short grass. In addition, it will have to migrate as the seasons not to be short of food. Thomson’s gazelle begin to migrate from March to April when the rains start to become too frequent. In addition, they will follow other animals such as zebras and wildebeest that will open the way and allow them to access their favorite dish, shoots, once their escorts will eat all the grass.